A new high-tech international airline may place its technology hub and most of its customer service agents in Salt Lake City. 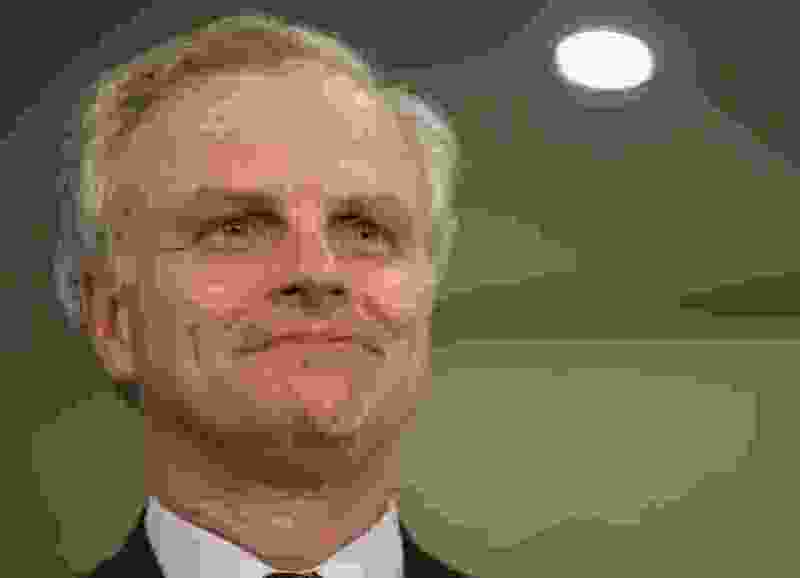 David Neeleman — founder of JetBlue Airways, Morris Air (which was bought by Southwest Airlines), Canada’s WestJet and Brazil’s Azul — revealed such plans for the new airline he is aiming to start in 2021, which has the working name of Moxy, according to Skift, a news site that covers the airline and travel industries. If the new airline bases such operations here, it also would likely offer flights here — in part to help move around its corporate employees and to make available the free-flight benefits that are a perk for working for most airlines. When Neeleman, who grew up in Utah, launched JetBlue in 1999 as a New York City-based, low-cost airline, he located most of its reservations and customer service operations in Utah to take advantage of well-educated moms who want to work from home. Skift said that as Neeleman talked last Friday about entrepreneurship to BMF Media Group employees in New York City, he revealed some plans for his newest airline — including again using Salt Lake City for some of its key operations. Neeleman reported that the new airline will have a high-tech focus — including handling almost entirely online such things as booking, changing and canceling flights, ordering meals and checking in at the airport. “I don’t think people want to stand in line to talk to someone,” he said. While most customer service agents will be based in Salt Lake City, he said, passengers will not be able to initiate a phone call with them. He said few people ever call Amazon or Uber, and the new airline’s goal is to handle most operations through a fully functional app. It will use online chat for initial customer contacts, and the agents will call the customers back to resolve issues. Neeleman said the airline aims to fly hundreds of routes without any nonstop competition from other major airlines. Other news sources have said it will use point-to-point flights without depending on hubs. “I doubt we will have a single route that has any competition,” he said. Neeleman said his Azul (the Portuguese word for “blue”) airline will feed traffic to the new airline. He also told the group that the new airline probably will not, in the end, be called Moxy — a name he said he wanted to use for JetBlue initially. Plans for the new airline were made public in July, when Airbus announced that an investment group headed by Neeleman had agreed to buy 60 aircraft with deliveries beginning in 2021. Neeleman has plenty of experience in beginning new airlines. He co-founded Morris Air in Utah, which was sold to Southwest. He then founded WestJet in Canada in 1994. He launched JetBlue in 1999 but stepped down there in 2007 after its poor handling of a major snowstorm shut down the airline for days. He next started Azul in 2008. Also, since 2015, Neeleman has been co-owner of TAP Air Portugal, leading a consortium of investors who privatized the debt-ridden, government-owned airline. Under his leadership, the airline has been trying to turn Portugal into Europe’s newest gateway.